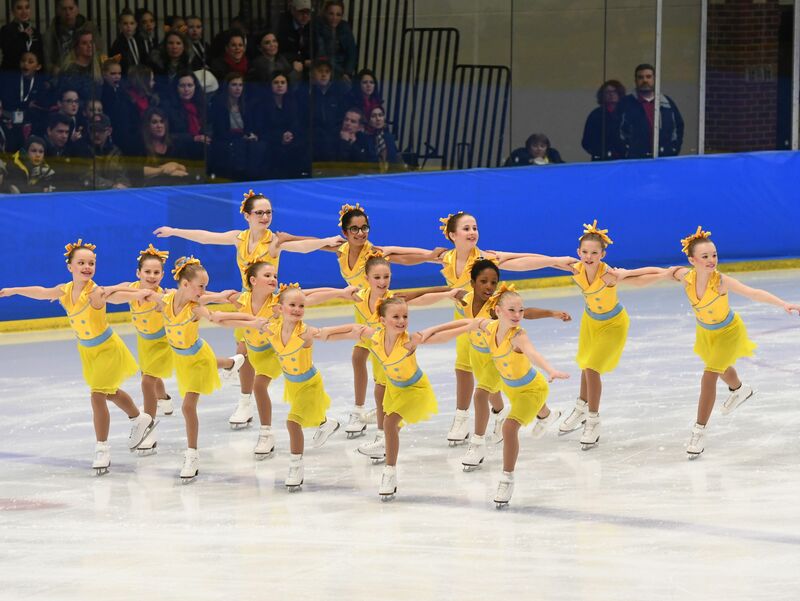 Competing with teams from large cities such as New York, Chicago and Washington, D.C.
We have a wide variety ages and skill levels with our synchro skaters. Our coaches make it fun for all. Send us an email if you have any questions – find out about club guidelines, rules and more. 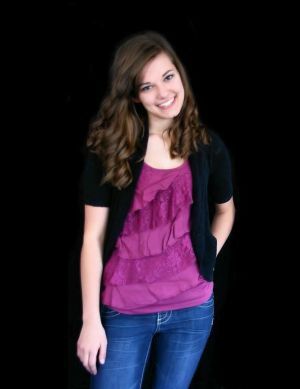 The spirit of Taylor Nichole Goven lives in the hearts and minds of the Bismarck Figure Skating Club. We remember Taylor’s caring, loving, selfless, passionate and hardworking qualities and we strive to emulate those qualities both on and off the ice. 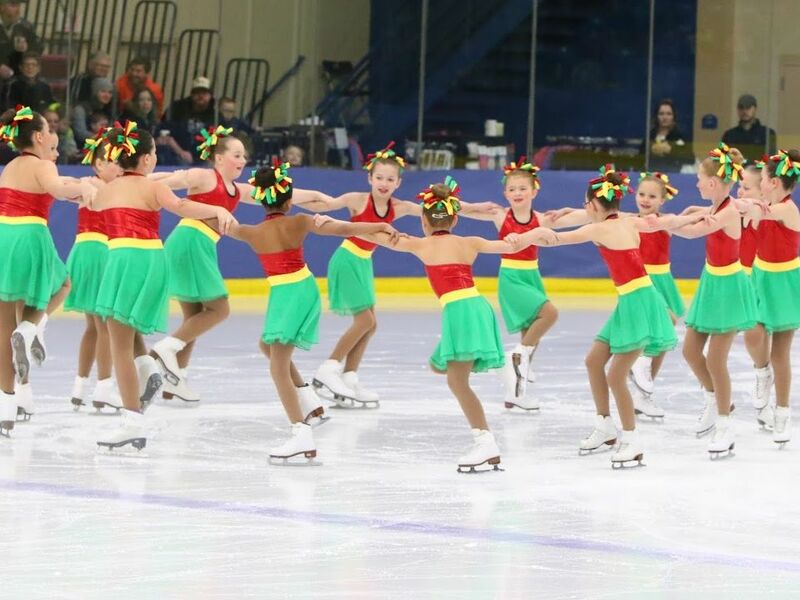 Formed in 2003, Capital Ice Synchro is the Bismarck Figure Skating Club’s synchronized skating program. “Synchro” skating is a team sport in which 8-20 skaters perform a program together. It uses the same judging system as singles, pairs and dance and is characterized by teamwork, speed, intricate formations and challenging step sequences. As with the other disciplines, all teams perform a free skate with required well-balanced program elements. The Bismarck Figure Skating Club also features a Learn To Skate (formerly called Basic Skills) Program and an Advanced Program with lessons given all year. Synchro skaters are required to be a part of one of these programs, depending on the team they skate with. 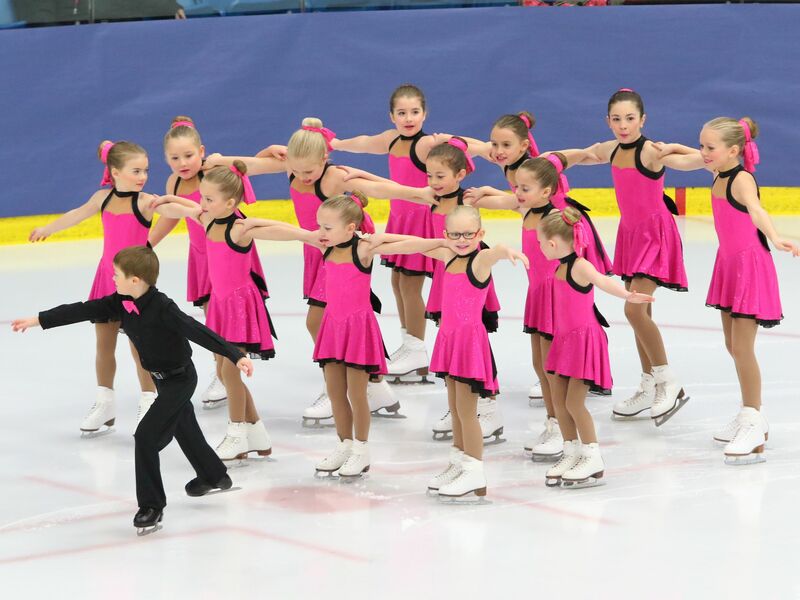 Click here to learn more about the Bismarck Figure Skating Club and the programs they offer.